Clubbercise seems to be the current craze. I found out about the whole idea from one of my friends, who kindly invited me to attend one of her Clubbercise sessions in Bedford. 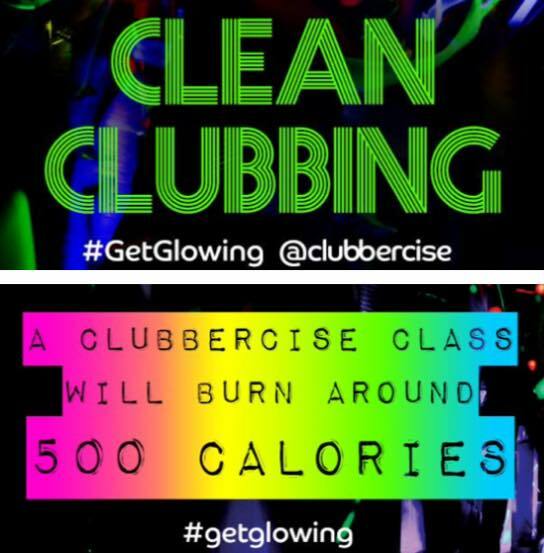 The overall idea is to make exercise a fun experience - an incredible atmosphere in the midst of a club, flashing lights to create the illusion you're just dancing around with your mates and my favourite part...GLOWSTICKS! You get to dance with flashing glow sticks, which I think makes the whole experience so exciting and unique. I was absolutely buzzing to go after Sarah invited me! The session was held in the evening of a week day - something to ease my mind off school and let out a bit of steam. My mum kindly joined me to keep me company, as she loved the idea of Clubbercise too. When we arrived at Empire Club in Bedford, we were greeted by Sarah, herself, and her parents. They were all so lovely and handed us a set of glow sticks each. I got very excited about these and played with all the different coloured settings for a considerable time before the class started. When the class began, I was so pumped because the music was loud, the lights were flashing from all directions and it honestly felt like I was just having fun! Sarah was such an amazing instructor - she was really motivating, especially towards the end when my thighs started burning, and had such a wonderful attitude that positively added to my experience. The exercise was super fun and involved a mixture of dance with traditional movements (e.g. squats, lunges). Each song worked a different part of your body or general cardio so the experience involved a whole body workout - something I definitely needed! Afterwards, I was sweating a lot and the morning after my body ached all over (I hadn't exercised in a while prior to this as well haha!) The aching told me I had achieved something and that made me very happy. It's so great knowing that I worked my body to an extensive level, whilst feeling like I was just partying and having a good time. My mum thoroughly enjoyed it as well and told me she would love to do it all over again; she thought the routines were universal and believed anyone of a variety of ages could participate. If you want to know more about Sarah's Clubbercise classes, make sure to click on her FACEBOOK PAGE here! The page holds information about upcoming events and informs you of her regular classes. Make sure to get in touch so you can try a fun, fitness class for only £5! 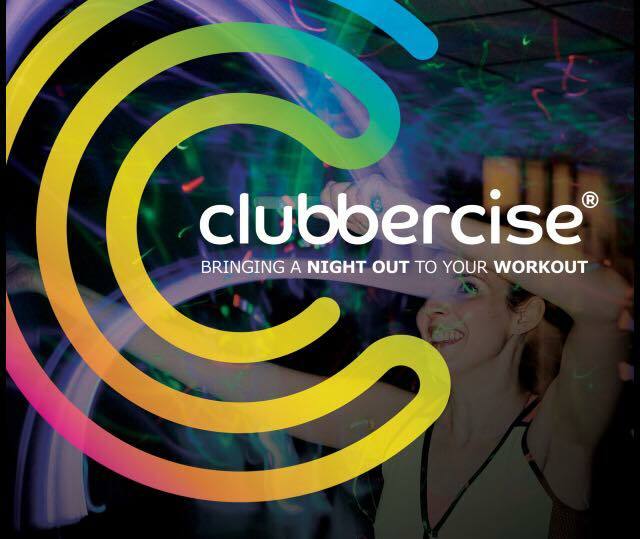 "It's like clubbing without the heels and hangovers"
Have you attended a Clubbercise session before? What's your favourite way to exercise?